Will Kim Chiu, Xian Lim, Sam Milby, and Miss International 2013 Bea Rose Santiago dare to play all the challenges in “Minute to Win It’s” 60-second circle to bring home the top-rating game show’s elusive P1 million jackpot prize? Beginning Monday (Jan 13), “Minute to Win It” will air for one full week special episodes to mark its first anniversary featuring the said celebrity players and some of its notable regular players. 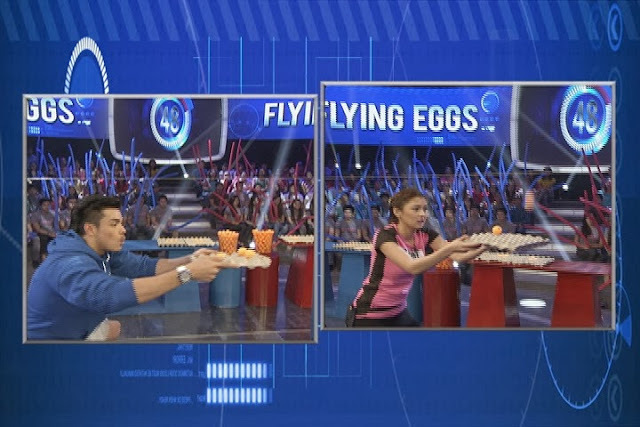 Will Xian give way to Kim in their Head to Head Challenge? Will Bea Rose rule the 60-second circle just as she conquered the world with her beauty? Will Sam give in to pressure or triumph against it? “Minute to Win It” will also bring back some of its extraordinary regular players on Friday (Jan 17) to play a special set of games and also show the inspiring stories of how their lives have changed since playing and winning huge cash prizes in the game show. Since it started airing on ABS-CBN last year, “Minute to Win It” has stood to become one of the most successful versions of the popular international franchise for its consistent top ratings and for creating a wave of excitement among viewers due to its deceptively easy challenges using everyday items found at home, at school, and at the office. It has also become a hit among adults and kids alike as it launched different editions such as the Junior Challenge, Head to Head Challenge, and Family Challenge, each with their own thrilling set of rules. 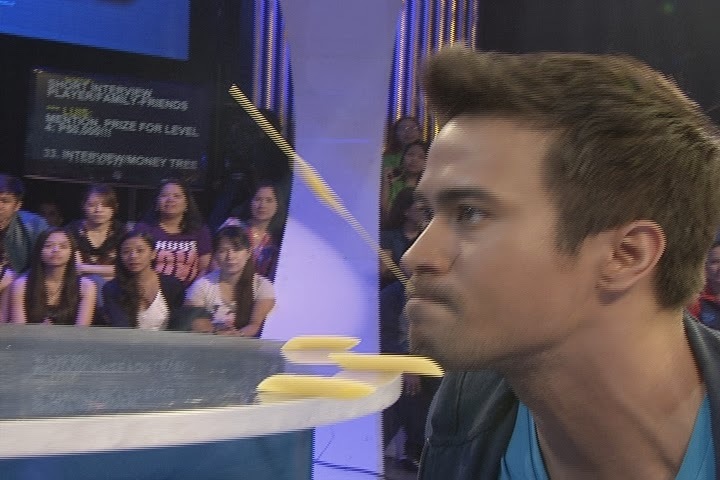 Watch the anniversary week of “Minute to Win It,” hosted by Luis Manzano, from Monday to Friday (Jan 13-17), 11AM on ABS-CBN. 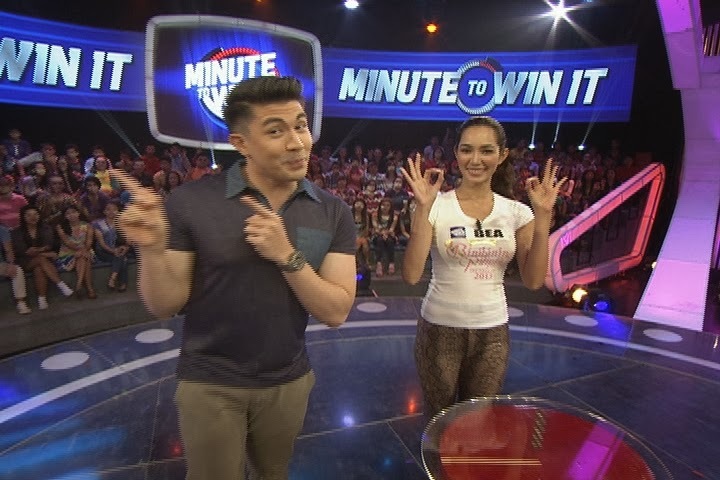 For updates, visit www.facebook.com/minute2winitPH and follow @Minute2WinItPH on Twitter.